Check the newest wonder from the Appstore! 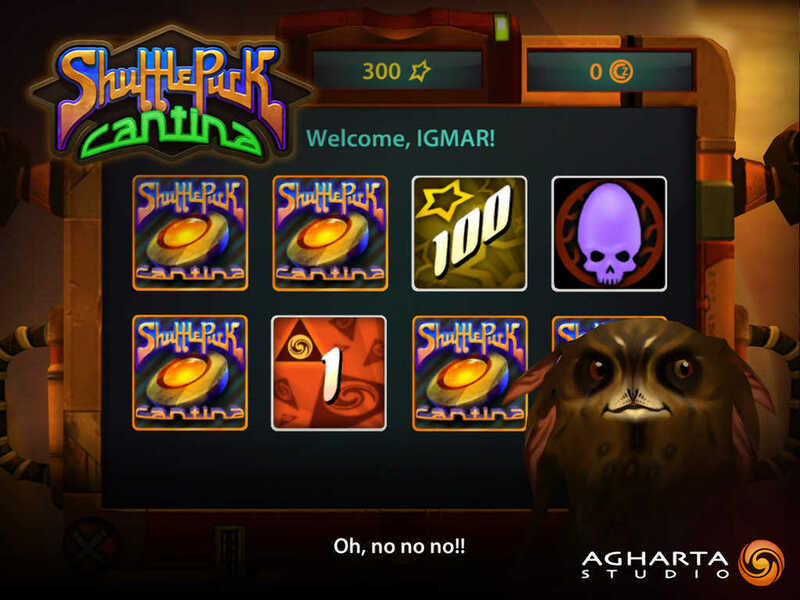 Shufflepuck Cantina is the newest game developed by the creators of the best-seller 1112. Plunge into the Athanor's universe! Play in a world populated by colorful characters in an atmospheric Space Western. Face your opponents in frantic and spectacular air hockey matches! Relax and take your chances at the prize machine. Take advantage of one of the most beautiful games in the App Store, running at 60fps with no loading times, thanks to our all-new in-house 3D engine! - Making an in-app purchase will permanently remove ads! Check the Duranium Card: Credz are doubled for all the victories! DO NOT MISS THE GOLD EDITION ALSO AVAILABLE! - The Duranium Card is included - Credz are doubled for all the victories! - A wad of Credz is included - a helping hand to get off to a good start! - Hundreds of hours of addictive gameplay! - More than 100 levels of evolution! - Sublime on the retina display of the iPhone, iPod touch and gorgeous on the new iPad! - Antialiasing, blur, dynamic lighting, particles, spatial sounds! - One of the most beautiful games in the App Store! - High performance in-house 3D engine! - 4 floors in a fantastic universe! - 12 opponents entirely modeled and animated in 3D! - More than 40 gadgets and equipment to collect! - Unlock all your opponents biographies to embody them and take advantage of their powers! - Unleash furious special strikes on your opponents! - Super precise and responsive gameplay! - Over 350 missions to play! - 73 achievements to unlock for the Game Center! - Instant two player mode included!